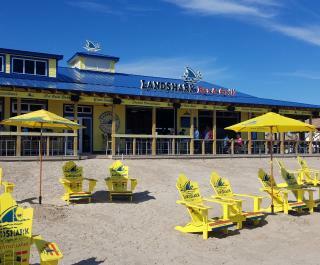 Landshark Bar & Grill offers a tropical vibe overlooking the Atlantic Ocean. Serving seafood, burgers and sandwiches, Landshark also has a "Little Sharks" menu for children under 12. 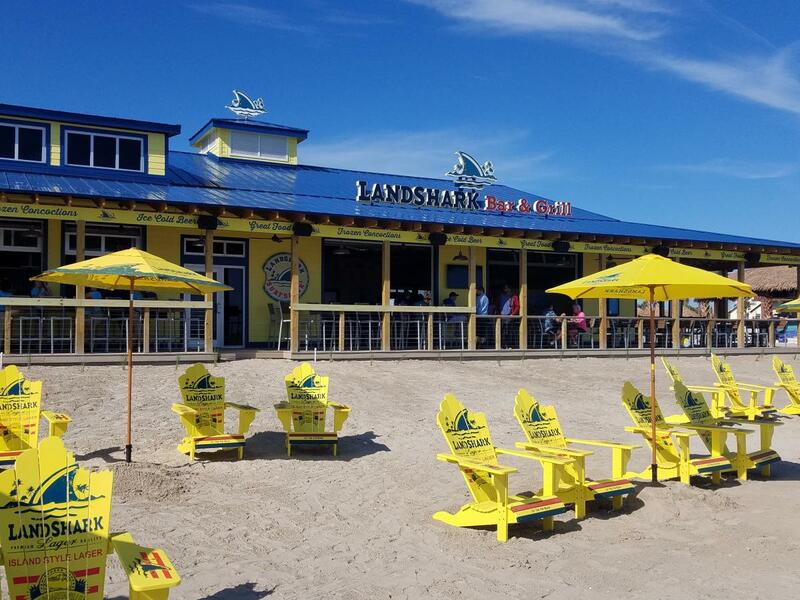 Located just north of Sunsplash Park and Volusia County lifeguard headquarters, the restaurant offers volleyball areas, fire pits and live music.